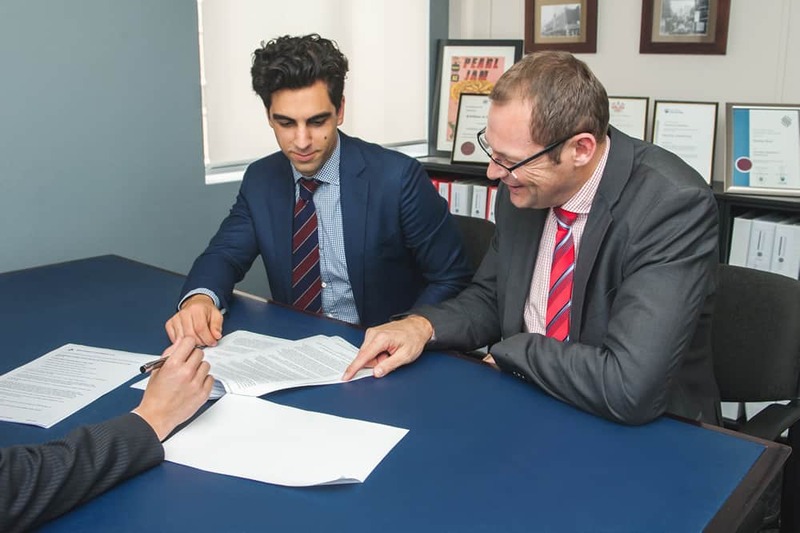 The solicitors at Fisher Dore have been involved in some of the State’s most serious and highly publicised drug importation trials. These charges are often brought after years of investigation by the Australian Federal Police and other investigative agencies. As a result of years of investigations, the evidence that the Prosecution seek to use against our clients is voluminous. Our staff are highly skilled at meticulously assessing the evidence, and preparing defences for our clients. Trials of this nature often take years to be finalised in the Supreme Court, so you can be rest assured that our expert lawyers know your case inside out. The penalties for Commonwealth drug offences often attract significant periods of imprisonment, so your defence cannot be in the hands of a firm who does not have extensive experience in handling these complex cases. Centrelink fraud offences are prosecuted by the Commonwealth Director of Public Prosecutions. The penalties can range from fines to actual periods of imprisonment. Frauds are considered a ‘dishonesty’ offence, and convictions for such offences can have a negative impact on future employment or travel. Often, Centrelink invites an individual to participate in an interview prior to a charge being laid. Our experienced solicitors will provide you with advice so you can decide whether or not to exercise your rights to participate. If you choose to, your solicitor will attend with you to make sure that you are treated fairly and with according to law. The Australian Tax Office prosecutes people in relation to serious tax related fraud offences. The Australian Tax Office often call in the assistance of the Australian Federal Police to investigate these sort of matters. The Australian Tax Office has a serious tax crime and prosecutions department and they have been vigilant in recent years in prosecuting people for what they consider serious tax offences. These have seen people receive periods of lengthy imprisonment. Should you receive notification with the Australian Tax Office that you are being investigated, you should seek expert advice as a matter of urgency.